View More In Circuit Breaker Panels. 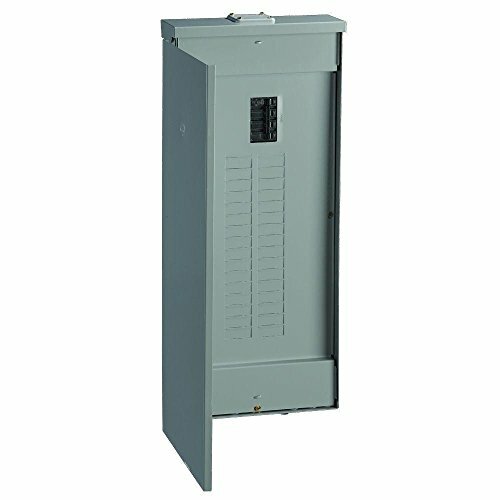 Use this GE PowerMark Gold 200 Amp 32-Space 40-Circuit Load Center for fast installation with durable performance. It features a factory-installed main breaker and is designed with full-length neutral bars for quick, easy wiring. This load center accepts GE 1/2 in. THQP, 1 in. THQL, GFCI and CAFCI circuit breakers.